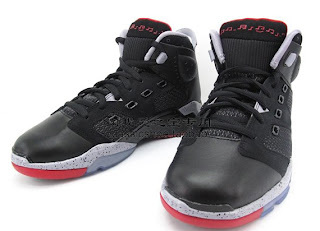 Here’s a look at an all-new colorway of the Air Jordan 6-17-23; it features a familiar combination of Black, Varsity Red, and Cement Grey, made popular by the Air Jordan IV. The upper features combination of flat synthetic black leather and nubuck leather for the two-toned contrast in material, with a net-weave material on the center. The speckled cement grey midsole spans the entire front end and finishes off on the rear portion as well as on the ‘spoiler’. 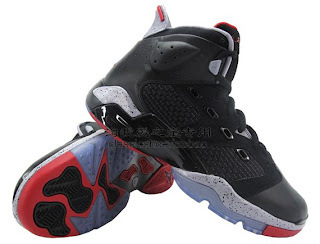 What do you think of this new colorway of the 6-17-23. Hot or Not y'all ?? ?